Visiting Senior Fellow, Institute for Southeast Asian Studies, Singapore. I am a writer and lecturer on Indonesian politics, history and literature and Southeast Asian affairs, I have published (in both English and Indonesian) a high-profile text on modern Indonesia (Unfinished Nation: Indonesia before and after Suharto, Verso, 2008), translated the works of Indonesia’s most important writer (Pramoedya Ananta Toer) and its most important dramatist (W.S.Rendra) , and lectured in university courses at universities in the region, including the University of Sydney and Gadjah Madah University in Jogjakarta, Indonesia. I have presented public lectures in the United States (Yale University; Fordham University, New York; City University of New York; University of North Carolina – Chapel Hill, Northwestern University, Chicago; University of Wisconsin, Maddison; University of Michigan – Ann Abor; University of California – Berkeley combined with Stanford University) as well as Europe (University of Amsterdam, University of Leiden, International Institute of Social History, Amsterdam; Nordic Institute of Asian Studies, Copenhagen) and Australia, and received competitive fellowships at the Institute of Southeast Asian Studies (ISEAS), Singapore (1987); National University of Singapore (2008/2009); the Asia Research Centre, Murdoch University (2004) and the Nordic Institute of Asian Studies in Copenhagen (2010). 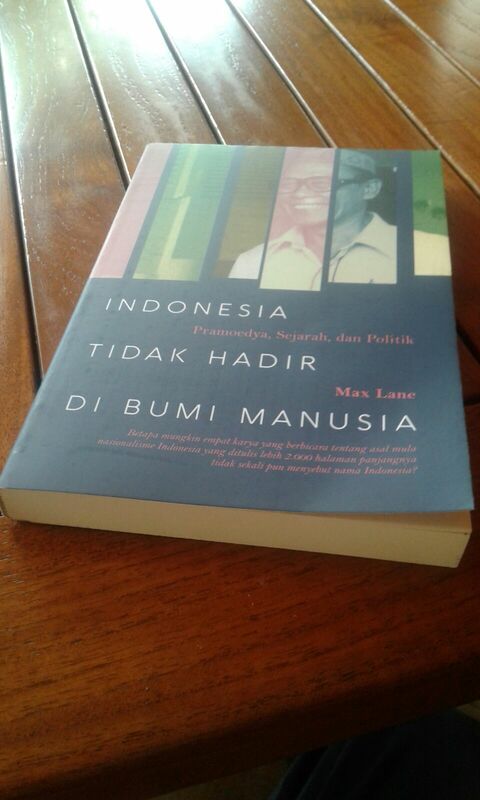 Max Lane, The Politics of the Indonesia’s 1965 Catastrophe (Working Title), Seagull Books, London – New York – Calcutta, forthcoming, 2010 – distributed by University of Chicago Press. “Indonesia” in The International Encyclopedia of Revolution and Protest, edited by Dr. Immanuel Ness, Professor of Political Science, Brooklyn College, City University of New York, Wiley-Blackwell, USA, 2009. “Pramoedya Ananta Toer” in Dictionary of Literary Biography – Southeast Asian Writers, edited by Dr David Smyth, University of London School of Oriental and African Studies, published by Bruccoli Clark Layman, Columbia, USA, 2009. Social Sciences and Power in Indonesia, edited by Vedi Hadiz and Danial Dhakidae, published by Equinox Books, Jakarta, Indonesia, published in 2006. Click here for a more extensive list of articles. I have published comment pieces in the Jakarta Post and the Jakarta Globe and in the Sydney Morning Herald. Some of these can be read at my University of Sydney blog. I hope to eventually transfer most ofthe material on that blog to this new site. I was also a regular writer for Green Left Weekly newspaper between 1990 and 2007, until it changed its editorial policies on Australian and Indonesian politics. Since 2007, I have been writing for the monthly socialist newspaper, Direct Action (Prior to 1990, I also write in an earlier newspaper also called Direct Action under the name of Mitchel Hamilton. 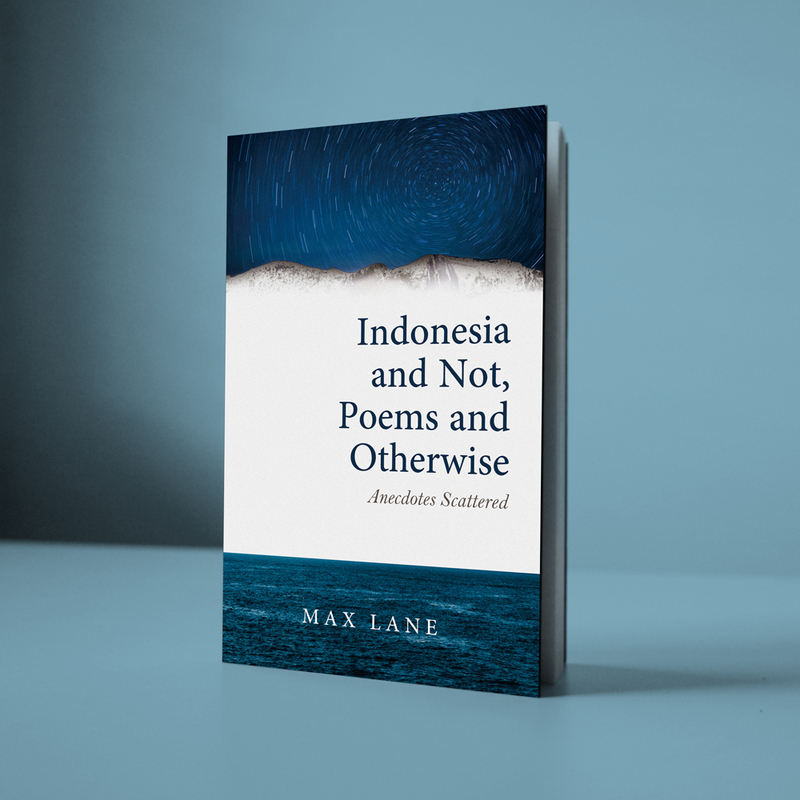 I wrote on in Indonesia for the Nation Review in the 1970s under the pen name, Gio Tinggi, and for Canberra Times and National Times, in the same period, as Max Lane. I have a long commitment to trying to familiarise the Australian community with Asia, and especially Indonesia. This commitment includes translating contemporary Indonesian literature into English, including drama, for consequent radio play and theatrical productions. My translations of Pramoedya Ananta Toer’s novel, This Earth of Mankind , (and its three sequels) was launched in Australia by Penguin books, becoming the first Indonesian literary work to be published in English by a commercial, trade publisher. This Earth of Mankind is now into its 23rd reprint in the USA, by Penguin Books USA. 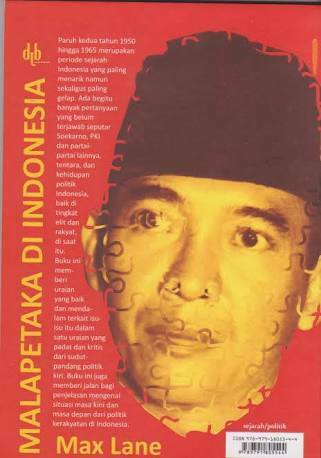 I was the founding editor of INSIDE INDONESIA magazine, set up to bring new perspectives on Indonesia to a broader Australian readership and edited it fore several years in the 1980s. I have organized numerous public events promoting awareness of democratuic and cultural freedom isues in Asia, Indonesia and East Timor. In the 1990s I was National Co-ordinator of Action in Solidarity with Indonesia and East Timor (ASIET) and organisation active in Australia developing political solidarity with the progressove and democratic movement in Indonesia and the national liberation movement in Timor Leste (East Timor). For material on ASIET see the relevant section of the Asia Pacific Solidarity Network website – www.asia-pacific-solidarity.net. I now also occasionally act as a consultant to the ongoing work of maintaining this brilliant website, maintained by former ASIET activist, James Balowski. I was also the convenor of the 1998 Asia Pacific Solidarity Conference and the 2005 Asia Pacific International Solidarity Conference. I was the Executive Convenor for the East Timor: Its Future in the Asia Pacific, held at the University of Technology, Sydney, in June 1996, and organised by the University of Oporto, Portugal.